Emma is an award-winning singer, dancer and actress who has been performing on various stages since the age of four. She is dedicated to a continuing development of these God-given talents. Emma’s film credits include a featured role as “Emily” in Academy Award Winner Sofia Coppola’s adaptation of The Beguiled starring Nicole Kidman, Colin Farrell, Kirsten Dunst and Elle Fanning. She can also be seen as a Dancer in Paramount Pictures 2014 release of Annie starring Jamie Foxx and Cameron Diaz. Her television credits include a recurring role as “Becky Reynolds” in Amazon Prime’s Emmy Award winner Transparent starring Jeffrey Tambor, Judith Light, Gaby Hoffman and Jay Duplass; as well as appearances on The Tony Awards, Macy’s Thanksgiving Parade, Late Night with David Letterman, The View, Good Morning America and the Sara Silverman Program. 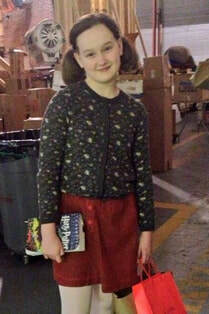 Emma has originated roles in the Broadway productions of the four-time Tony Award winner Matilda the Musical, the Tony-Award nominated Violet featuring Sutton Foster, and the Staged Reading/Broadway Workshop production of Chasing Rainbows: The Trip to Oz, a musical which tells the story of the early life of the late, great Judy Garland from her years as a child vaudeville performer to her iconic role as Dorothy in The Wizard of Oz. In June 2018, Emma was notified that she was accepted into the prestigious Bachelor of Arts (Honors) Program for Acting at the Royal Academy of Dramatic Art (RADA) in London. 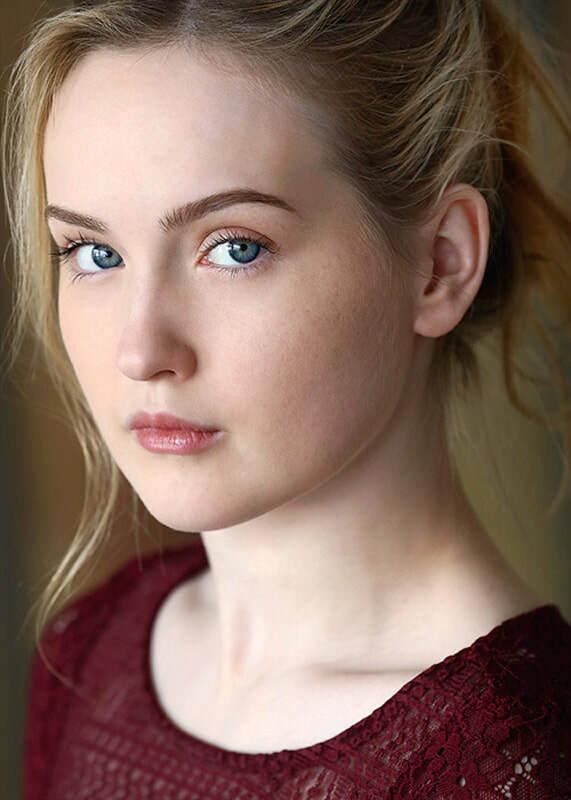 She began her studies at RADA in September 2018. In building up to her Broadway debut, Emma appeared in over 35 separate stage productions in her native Southern California (yes, there is live theater in LA!!!) with such companies as Glendale Centre Theatre, MET2, E.S.C.A.P.E. Theater, Santa Clarita Regional Theater, Conejo Players Theater, Canyon Theater Guild and High Street Arts Center. Her favorite roles include ‘Annie’ in Annie at Glendale Centre Theater, MET2 and E.S.C.A.P.E. Theater; ‘Oliver’ in Oliver! at MET2 and Red Carpet Theater; ‘JoJo’ in Seussical the Musical at High Street Arts Center and ‘Violet Beauregard’ in Willy Wonka at Canyon Theater Guild. 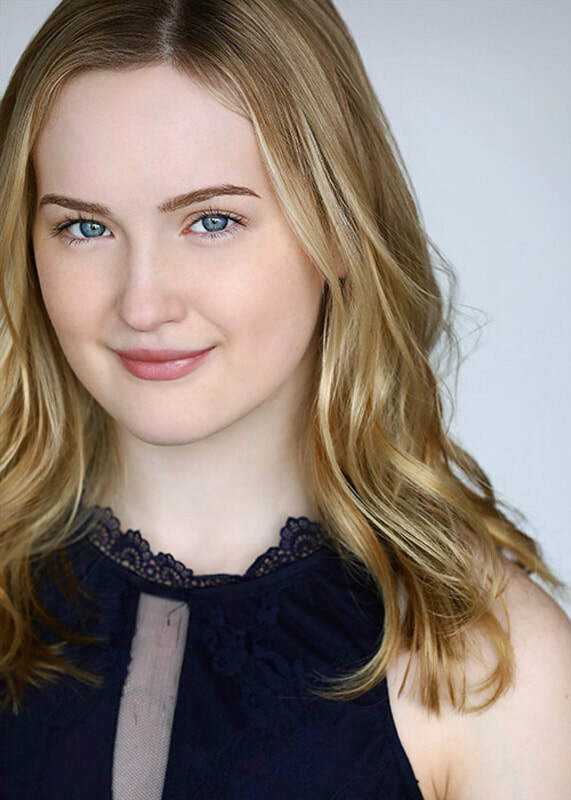 Emma has been recognized for awards by the National Youth Arts Awards in four separate years: in 2018 as Outstanding Lead Performance in a Musical for her performances as “Ariel Moore in LACHSA’s production of Footloose and Fiona in MET2’s production of Shrek the Musical; in 2017 as Artist of the Year for her performances as “Dorothy” in MET2’s production of The Wizard of Oz, as “Sharpay” in MET2’s production of High School Musical, as “Eva” in Panic! Productions production of Bring It On, and the Together At Last cabaret show with Jaidyn Young; in 2016 as Outstanding Supporting Actress in a Musical for her performance as “Gertrude McFuzz” in MET2’s production of Seussical; and in 2011 as Outstanding Lead Actress in a Musical (Junior Division) for her performance as ‘Oliver Twist’ in MET2’s production of Oliver! 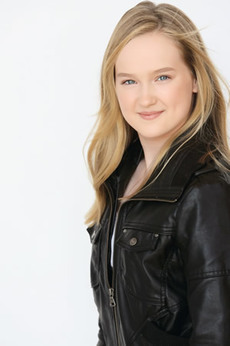 The members of Canyon Theater Guild recognized her performance in 2010's production of Willy Wonka by awarding her a ‘Goldie’ (their version of a Tony) award as Best Youth Actress – Supporting Role. 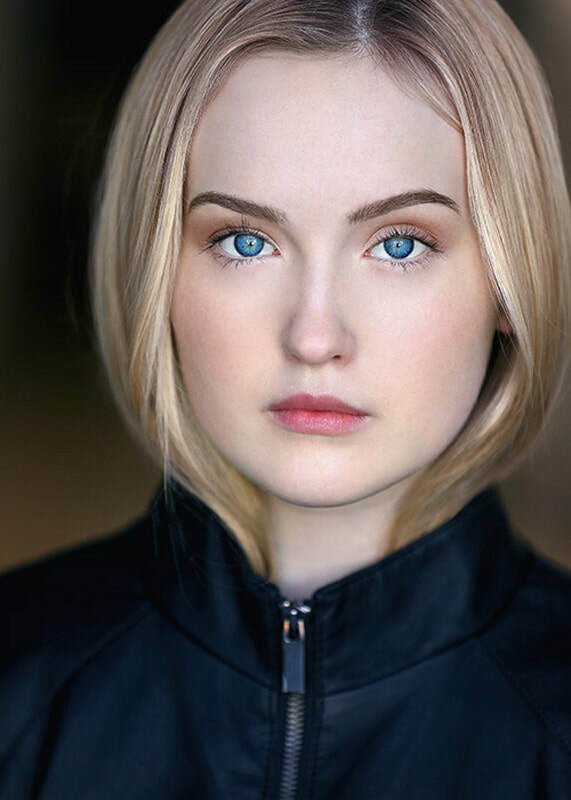 She is a graduate of Los Angeles County High School for the Arts (LACHSA) and has attended New York City’s Professional Performing Arts School (PPAS). 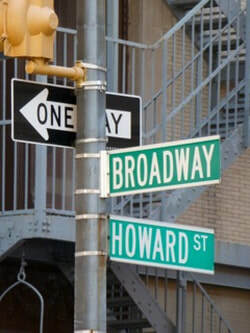 She is a proud alumna of the Broadway Artists Alliance program in New York City. © 2013-2019 Emma Howard. All rights reserved.